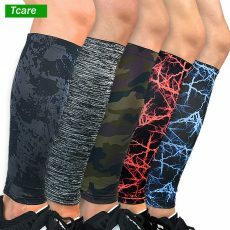 Compression Socks for Shin Splints & Calf Pain Relief. 1. TAKE AWAY YOUR PAIN & DISCOMFORT – Suffering of shin splints, restless leg syndrome and aching throughout the night? 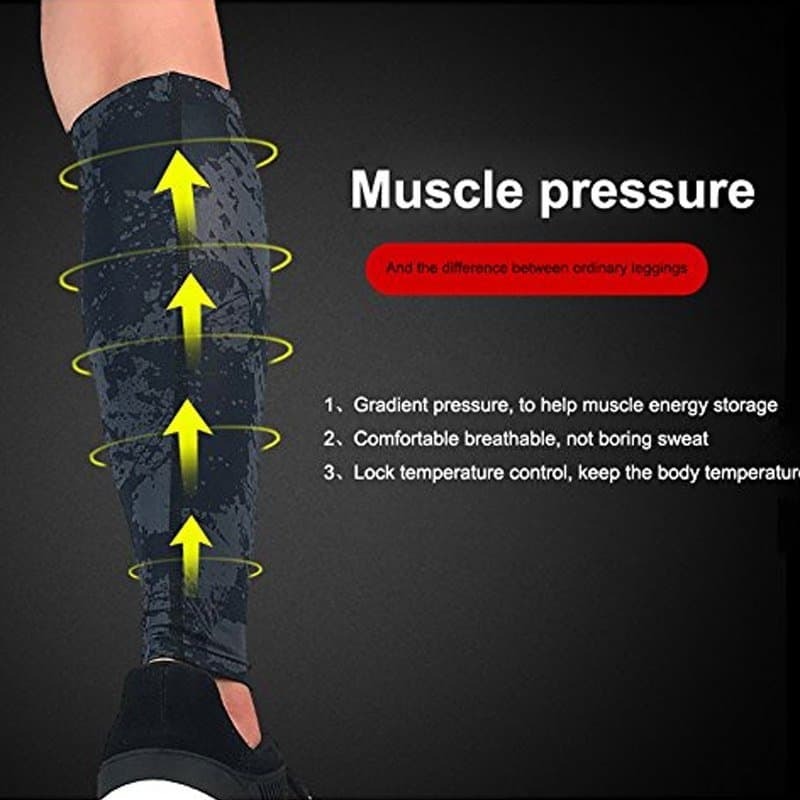 Put on these calf compression sleeves to make your legs feel recharged and alive again. Made of the finest breathable & durable compression fabric Polyester and Spandex, these compression sleeves will tackle painful splints and locked calves for better sleep at night. 2. 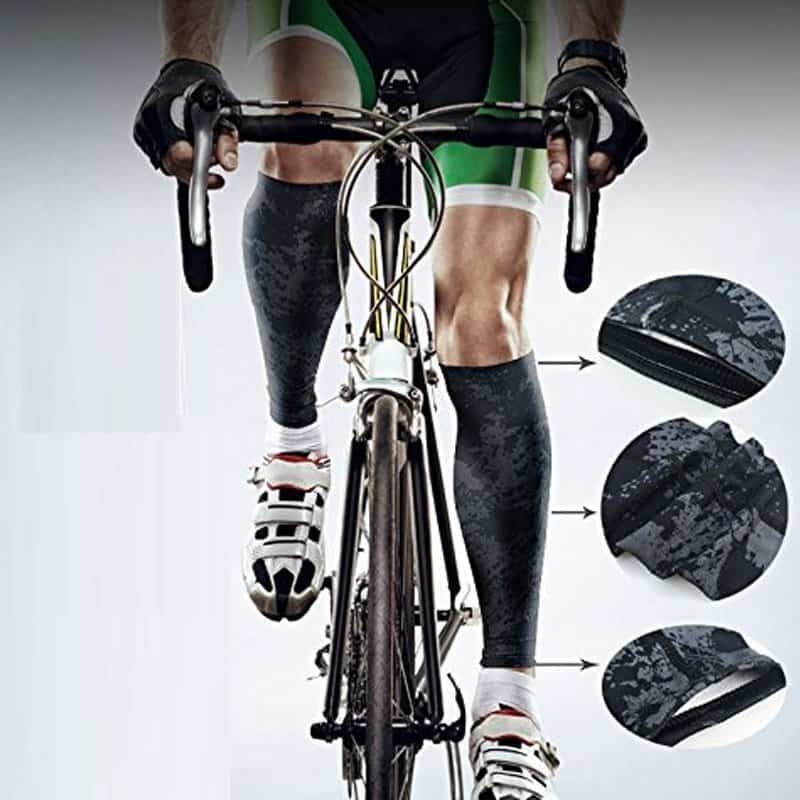 EXTRAORDINARY PERFORMANCE FOR SPORTS & ACTIVITIES – Whether you’re an active person who loves inline skate, play basketball, tennis, marathon, bowl, running, our calf compression sleeves provide great support for all types of sports, fitness activities, and everyday use. 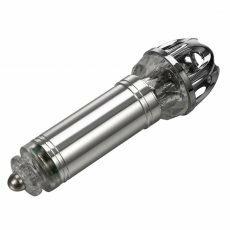 They are also perfect for nurses, travel, retail and hospitality jobs that require movement and work on your feet. 3. 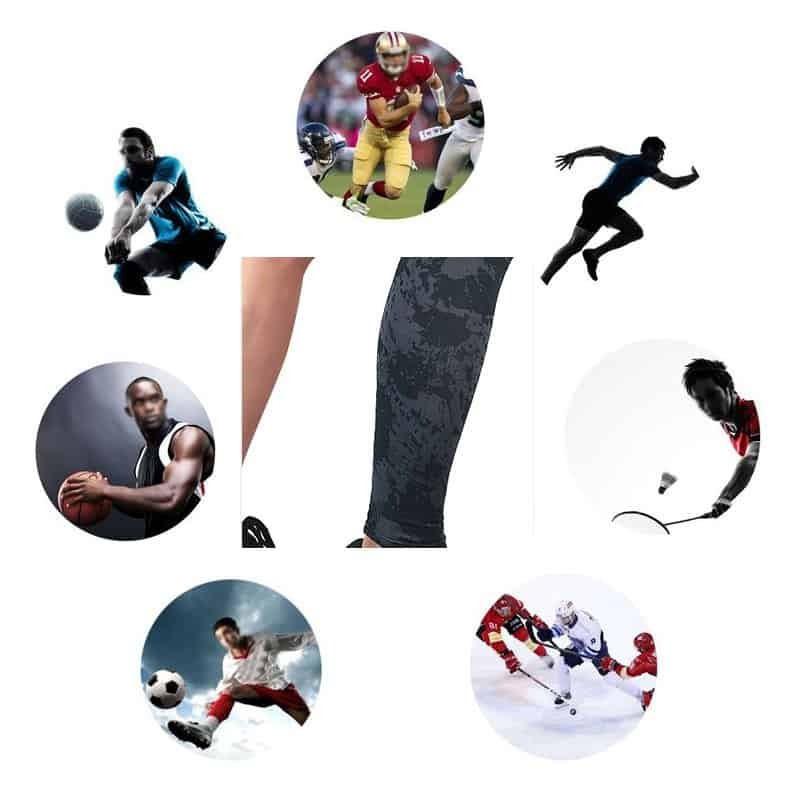 RECOVER & GO STRONGER – We designed these calves compression sleeves for the active and athlete in mind. The braces provide therapeutic compression to boost blood circulation, oxygen flow, and reduce muscle soreness, cramps, charley horse, and protect your legs from injuries, minor scratches, and knocks. They are perfect for men and women, and we offer personalized styles that match your personality. 4. COMFORTABLE TO WEAR – Our compression braces are stretchy, easy to put on, and soft for your skin. You can wear them during training or when you rest at home while sleeping. They fit perfectly and never slip down while running or playing. These also make a great gift for active workers and athletes from various sports. 5. 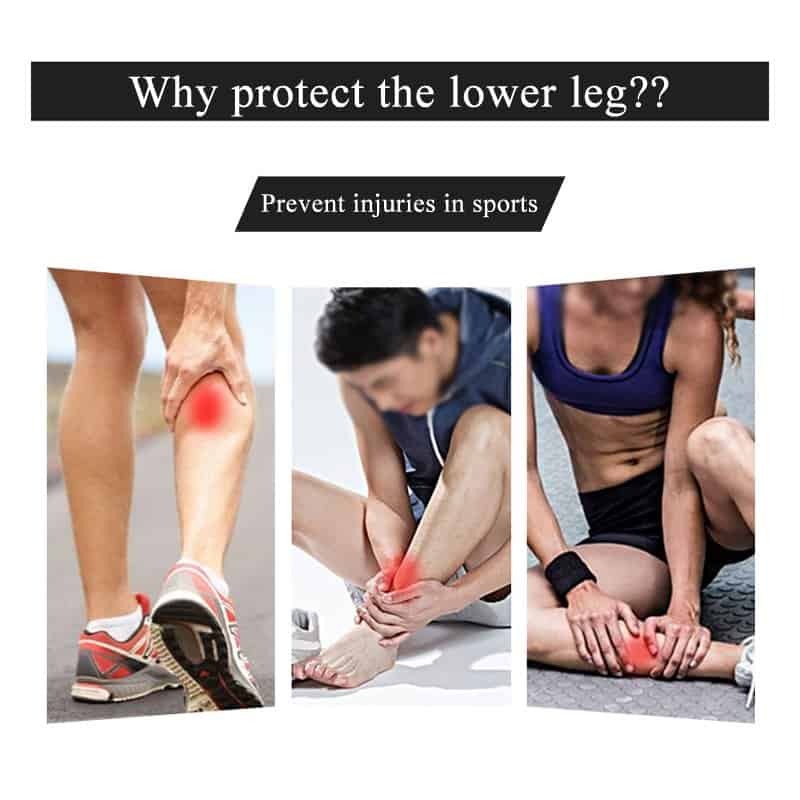 RECOVER FASTER, REDUCE FATIGUE & PREVENT INJURIES – Support blood flow to help protect and ease discomfort from shin splints, calf cramps / strains, and Achilles tendonitis. 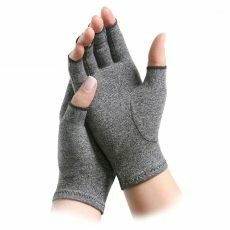 Our sleeves help reduce discomfort during recovery, allowing you to continue training or prevent new injuries from occurring. 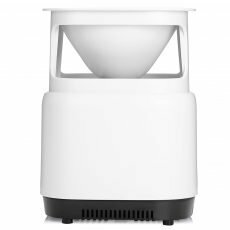 M – Top Perimeter: 26-32cm / 10.2-12.6inch; Bottom Perimeter: 16-19cm / 6.3-7.5inch; Length: 29cm / 11.4inch. L – Top Perimeter: 28-34cm / 11-13.4inch; Bottom Perimeter: 18-21cm / 7.-8.3inch; Length:30cm / 11.8inch. XL – Top Perimeter: 30-39cm / 11.8-15.3inch; Bottom Perimeter: 20-23cm / 8.2-9inch; Length:31cm / 12.2inch. Note: You will get just 1 pcs, if you need 1Pair=2pcs, please choose the quantity 2.